“It’s hard to imagine any American reading this book and not seeing his country in a new, and deeply troubling, light.”—The New York Times Book Review The United States has repeatedly asserted its right to intervene militarily against “failed states” around the globe. In this much-anticipated follow-up to his international bestseller Hegemony or Survival, Noam Chomsky turns the tables, showing how the United States itself shares features with other failed states—suffering from a severe “democratic deficit,” eschewing domestic and international law, and adopting policies that increasingly endanger its own citizens and the world. Exploring the latest developments in U.S. foreign and domestic policy, Chomsky reveals Washington’s plans to further militarize the planet, greatly increasing the risks of nuclear war. He also assesses the dangerous consequences of the occupation of Iraq; documents Washington’s self-exemption from international norms, including the Geneva conventions and the Kyoto Protocol; and examines how the U.S. electoral system is designed to eliminate genuine political alternatives, impeding any meaningful democracy. Forceful, lucid, and meticulously documented, Failed States offers a comprehensive analysis of a global superpower that has long claimed the right to reshape other nations while its own democratic institutions are in severe crisis. 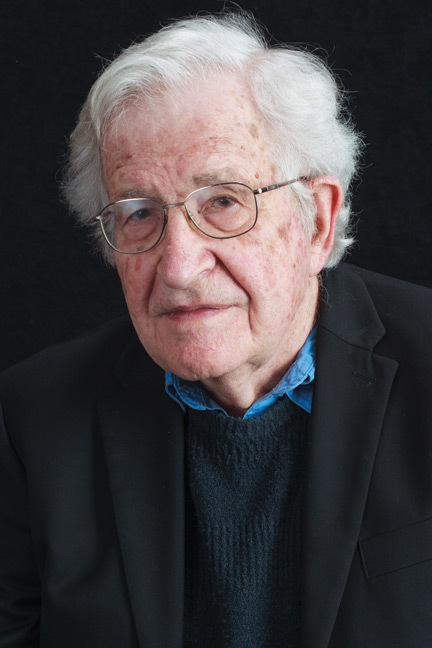 Systematically dismantling the United States’ pretense of being the world’s arbiter of democracy, Failed States is Chomsky’s most focused—and urgent—critique to date.